50% off Today last day! 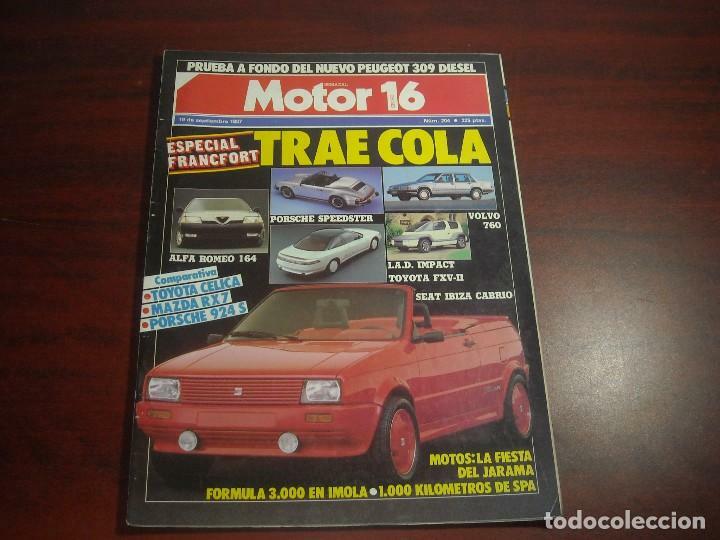 REVISTA MOTOR 16 Nº 50. OCTUBRE DE 1984. PORSCHE 924. SEAT IBIZA. Oficial Time TC: 02:18:10 TR: 124 ms.